Pushpak Vimana means the flowery chariot. This is a flying craft that was mentioned in the Ramayana. It is the first ever flying craft that is mentioned in the Hindu epics. The story goes that the Pushpak Vimana was originally built by Vishwakarma. He was the architect of the gods he built this flying machine for Brahma. Brahma is the creator of the universe. He used this Pushpak Vimana for some time. Later Kuber (the care taker of the world’s wealth) got the Pushpak Vimana from Brahma. Kuber used this flying craft to move around. The craft was a beauty and it could fly for any distance. The rider just had to mention where he or she has to go and the Pushpak Vimana would take him or her. The Pushpak Vimana would fly high in the sky and within the clouds. No one in the world at that time had a flying machine like this. The Pushpak Vimana could be used to reach heaven, hell, moon, Kailash, etc. You name it and it would take you there. The Pushpak Vimana had a huge capacity to hold any number of passengers.Even if the craft was filled it would always have one seat empty.This might seem bit fanciful but current day mathematicians have done a lot of research. The mythology also states that the Pushpak Vimana looked like a peacock. Some pictures depict it with wings and horses which are just additions made later. The original description in the Ramayana did not mention these points. Kuber was very proud of his Pushpak Vimana. Ravan the half brother of Kuber got attracted towards the Pushpak Vimana. Ravan wanted to have the Pushpak Vimana for himself. Kuber did not want to give it. 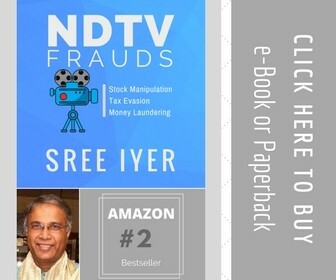 However, Ravan stole it from Kuber. Ravan was very powerful and he also was the biggest devotee of Lord Shiva. Kuber could not do much about it. In Ramayana, the Pushpak Vimana is mentioned when Ravan used it to abduct Sita. Ravan came in his Pushpak Vimana and he took Sita with him to Lanka. Lord Rama came to know about it and he came to Lanka for rescuing Sita. The Pushpak Vimana was very powerful and fast. Ravan also used it to fight Lord Rama and his army. The experts today believe that perhaps it’s true that, India had the expertise to make a flying machine long back. We don’t know if Pushpak Vimana was a reality or a fiction. 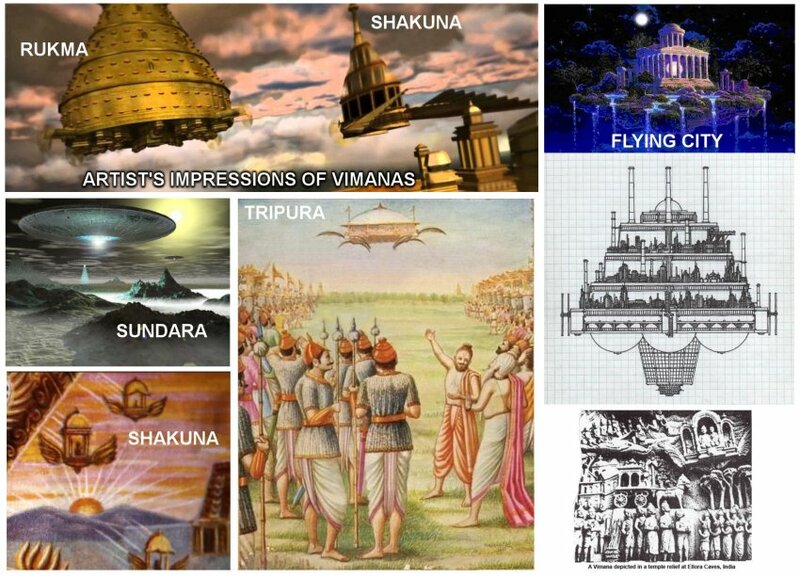 However, the Pushpak Vimana can be found in many paintings. It was the first flying machine that finds mention in the Indian mythology. After Lord Rama defeated Ravan there was no mention of the Pushpak Vimana anywhere. No one really knows what happened to the Pushpak Vimana. It just vanished away. After Ramayana, there was no mention of the Pushpak vimana in any of the epics. This is the basic information about the Pushpak Vimana. We hope you found the facts interesting. It is difficult to say if the Pushpak Viman was a reality or not. However, it is interesting that thousands of years back people could think of a flying craft with incredible powers. “Kṛṣṇaṃ niyânaṃ hárayaḥ suparṇâ, Apó vásānā dívam út patanti tá âvavṛtran sádanād ṛtásyâd, Id ghṛténa pṛthivî vy ùdyate Dvâdaśa pradháyaś cakrám ékaṃ, Trîṇi nábhyāni ká u tác ciketa Tásmin sākáṃ triśatâ ná śaṅkávo ‘Rpitâḥ ṣaṣṭír ná calācalâsaḥ "
Another translation of this Rig Veda verse by Shri Dayanand Saraswati goes like this: The Vimana “jumps into space speedily, with a craft using fire and water, containing 12 stamghas (pillars), one wheel, three machines, 300 pivots, and 60 instruments. Isn’t this mind blowing? Valmiki described in Ramayana that the Pushpaka Viman could be controlled by the brain and it works and goes according to the wish of his traveler. We have also heard of an incident in Ramayana where at the time of leaving from Lanka every member of Vanar sena wished to come along with Lord Rama to Ayodhya and their wish was full-filled by him by letting them all come into Pushpaka Vimana, from the above incident we can think of the size the Vimana would be at the time. Vaimanika Sastra, the text was written by Bharadvaja clearly defines the operation of Vimanas, fuel used, design, information on steering, it even included the methods to switch to “solar energy” from other energies. The Vaimanika Sastra includes 8 chapters which describe 3 types of aircraft's, including apparatus that could neither catch fire nor break. It also mentions 31 essential parts from which they are constructed, which absorb light and heat and thus considered apt for aircraft construction. Even Samara Sutradhara, a scientific treatise dealing with air travel, is a Vimana. It’s 230 stanzas describes the construction, take- off, cruising and landing, including collisions with birds. Pushpaka Vimana has always amazed me as a science and Hindu mythological lover and made me think that whether this all would be just a myth or real scientific inventions.